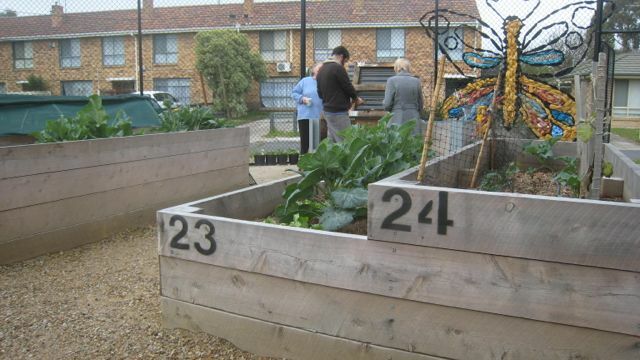 Co-founder and long term member of Transition Banyule, Mary Stringer, shares her experiences of collaborating with others within her community to create a more sustainable future, then explains the head/heart/hands philosophy of the Transition model and outlines how others can get involved in Transition Banyule. What is a Transition Initiative? It’s a place where there’s a community-led process that helps that towns, cities and neighbourhoods become stronger and happier. It’s happening in well over a thousand highly diverse communities across the world – from towns in Australia to neighbourhoods in Portugal, from cities in Brazil to rural communities in Slovenia, from urban locations in Britain to islands off the coast of Canada. 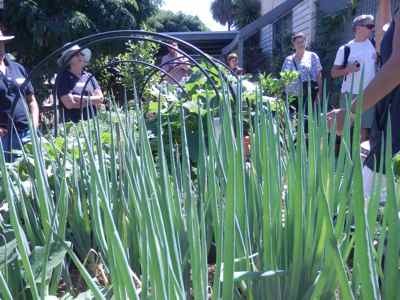 Many of these initiatives are registered on the Transition Network website. 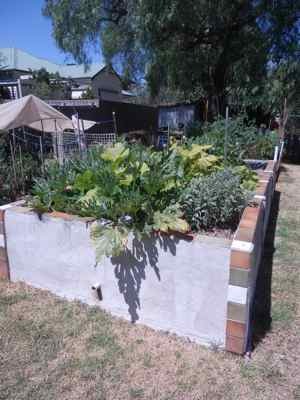 There are more and more Transition Town initiatives popping up all over Australia! Really, it’s the opposite of us sitting in our armchairs complaining about what’s wrong, and instead, it’s about getting up and doing something constructive about it alongside our neighbours and fellow townsfolk. And people tell us that as a result of being involved in their local “transition initiative”, they’re happier, their community feels more robust and they have made a lot of new friends. 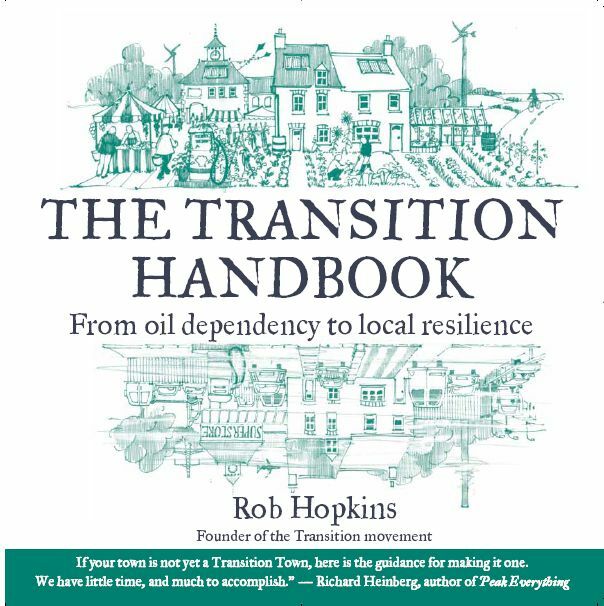 The video below is a brief introduction to Transition from Rob Hopkins, author of several books on Transition and co-founder of Transition Network and Transition Town Totnes. What are we “transitioning” away from? And most developing countries appear to aspire to these ways of living too. However, any rational examination of our energy supplies, our economic inequalities, our diminishing levels of well-being, our ecological crises and the climate chaos that is already hitting millions of people tells us this can’t go on much longer. We’re saying that the best place to start transitioning away from this unviable way of living is right within our own communities, and the best time is right now. What are we “transitioning” towards? Whether we like it or not, over the next decade or two, we’ll be transitioning to a lower energy future – essential because of climate change and inevitable because of diminishing supplies of fossil fuels (particularly oil). Climate change and peak oil require urgent action. 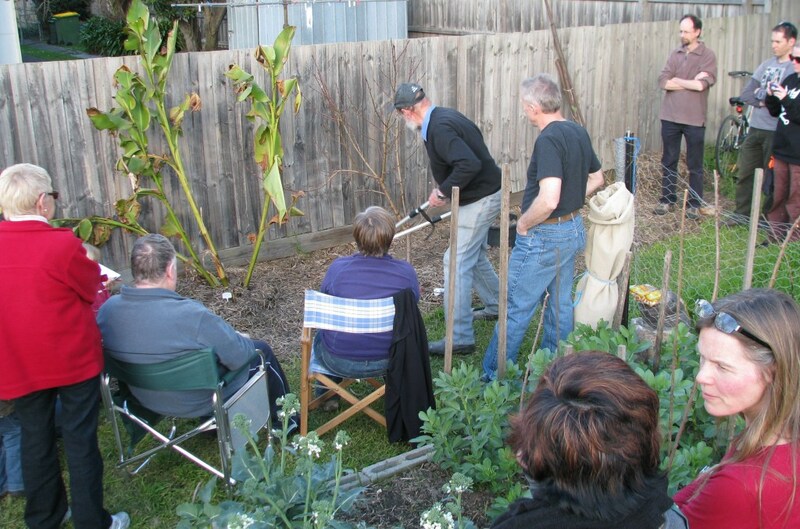 This small initiating group starts learning more about the Transition Model, adapting it to their own local circumstances in order to engage a significant proportion of the people in their community. Some may attend training courses, others buy books, some watch the movie “In Transition 1.0”, many search this website for information on how Transition works, or for other people / initiatives / projects near them. 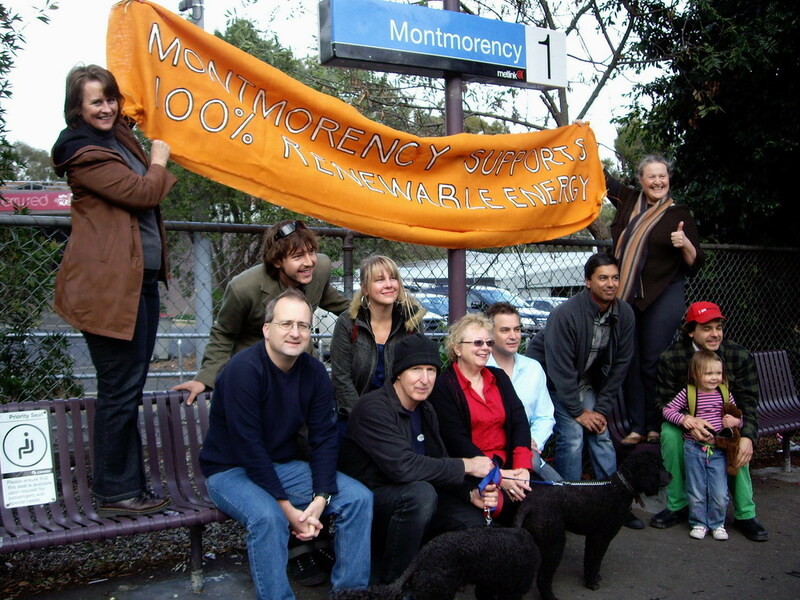 As the initiative becomes more experienced, they often engage in a community-wide visioning process that recognises how crucial is it for us to a) cut fossil fuel use and CO2 emissions urgently and b) proactively figure out the kind of future that works for ALL of us rather than waiting for someone else to create a future that works for just a FEW of us. These groups are beginning to create formal Energy Descent plans and to rebuild their local economies by starting up, for example, local energy companies, social enterprises and cooperative food businesses. This co-ordinated local response strives to rebuild the resilience we’ve lost as a result of cheap oil, to address issues of inequality in terms of access to key resources and also to drastically reduce the community’s carbon emissions. And incidentally, in general these initiatives are not asking for permission to start this work – they’re just getting on with it, sharing their successes and failures, their hopes and fears. When we emphasise the vital impact that communities can make in this process, we’re not saying that national governments are irrelevant or that institutions like businesses aren’t important – we know they’re all vital. What we are saying is that for most people, their own local community is where they can have the quickest and greatest impact. Our hunch is that when the governments see what communities can do in terms of this transition, it’ll be easier for them to make decisions that support this work. “Just a brief message to say that we have enriching Transition processes going on in Brazil right now. Some examples: in Sao Paulo, transition is happening in Granja Viana, Vila Mariana & Brasilandia; there is a strong group in Joao Pessoa and emerging initiatives in Salvador and Recife; Santa Teresa, Grajau in Rio. Petropolis; in your region there is also a small town Andrelandia starting the process. Most recently, after the big land slides, Teresopolis decided to use the principles in their reconstruction process. In two weeks time I’ll be running a Transition Training in Vicosa, organised by the Federal University, for which we have opened places for a group from Teresopolis. We’re working hard to ensure that the very broad range of groups experimenting with the Transition model across the world are able to share successes and failures, adding strength and momentum to the whole movement. So far, initiatives have started up in over 35 countries around the world. It’s a start, and there’s a long way to go. We truly don’t know if this will work. Transition is a social experiment on a massive scale. • but if we act as communities, it might just be enough, just in time. Everything that you read on this site is the result of real work undertaken in the real world with community engagement at its heart. There’s not an ivory tower in sight, no professors in musty oak-panelled studies churning out incomprehensible papers, no inflexible plans that MUST be adhered to.